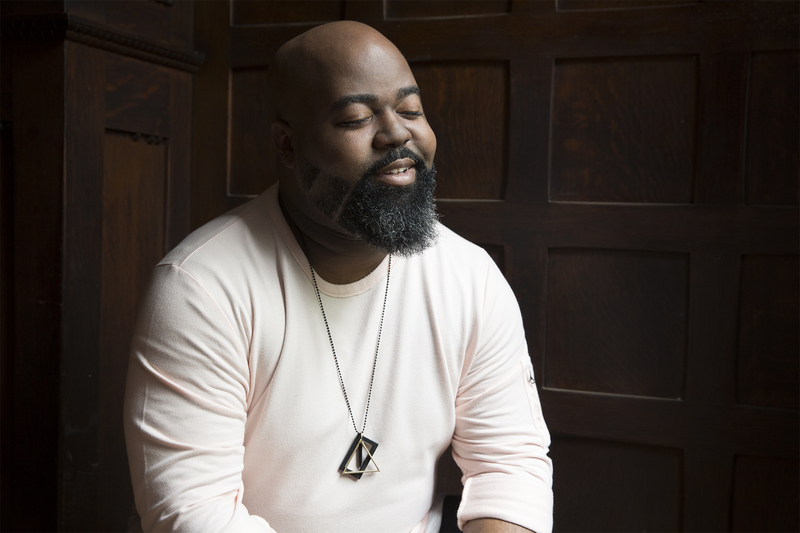 C. Anthony Bryant is emerging as one of the most versatile, powerful, and technically sound voices of our day. 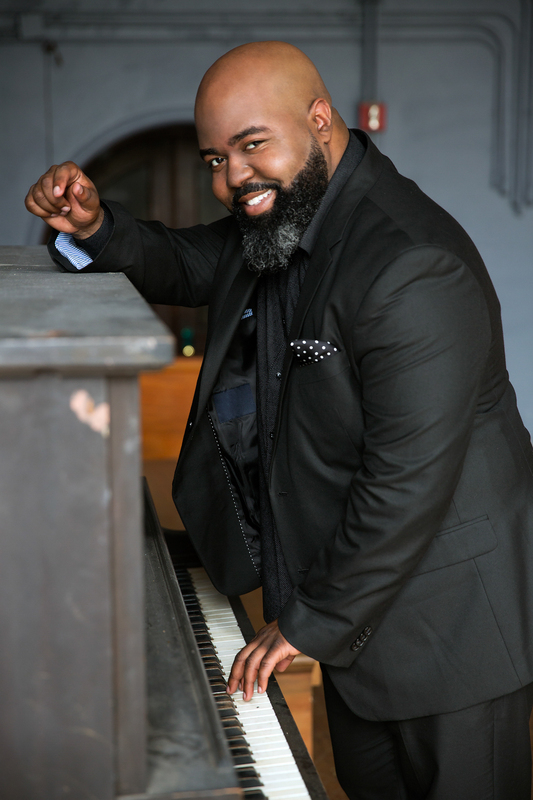 A highly sought after vocalist, vocal instructor, teacher, composer, choral conductor and coach, Bryant has performed in houses of worship, clubs, and concert halls, both in the United States and abroad. 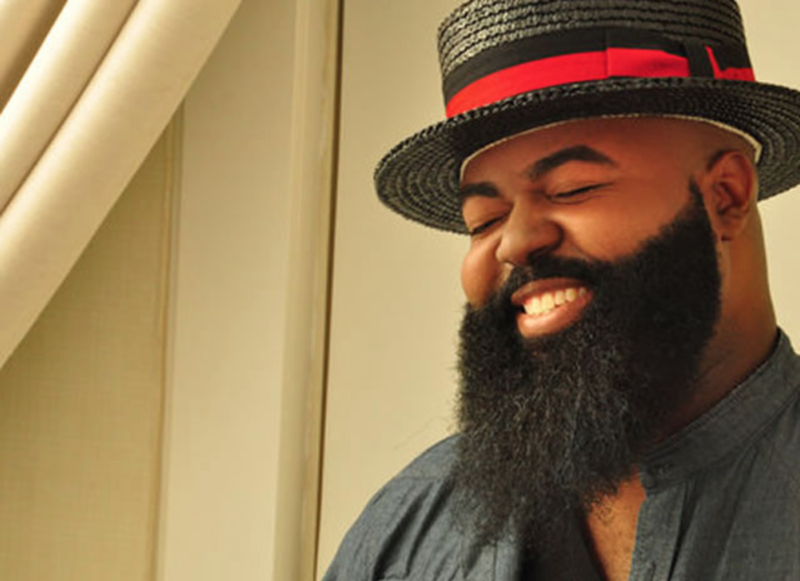 Both a Vocal Coach and a Voice Teacher, C. Anthony Bryant is committed to vocal excellence. 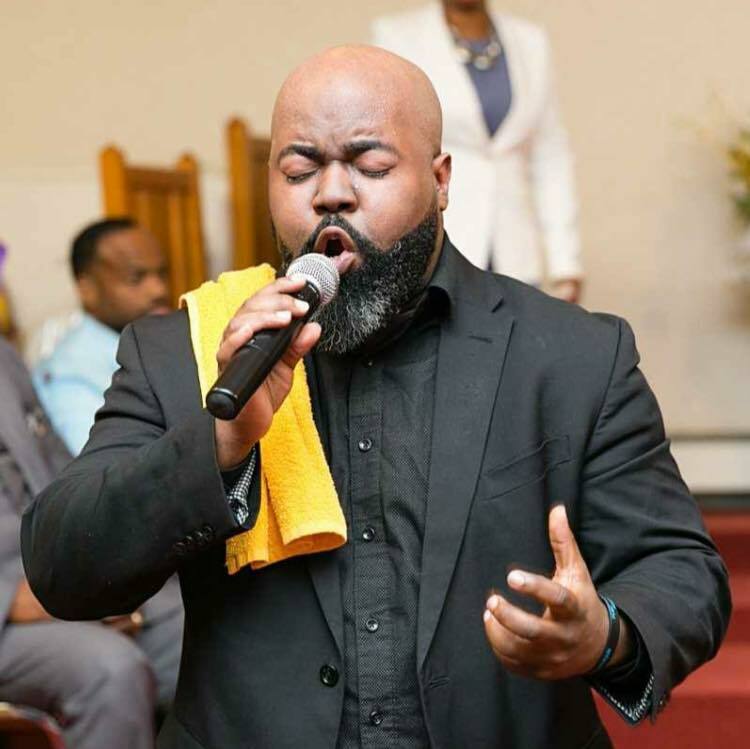 Vocal Coaching is available for singers looking to prepare for auditions, for performances, or for recording sessions. Teaching is available for singers looking to establish or re-establish sound vocal technique. In addition to the above, specialized attention can be given to range extension, tone quality (timbre) and width and speed of vibrato. All of these elements and topics are approached with specialized attention to Vocal Health.